Area rugs are incredibly versatile and adding them to your home will add more than you might bargain for. They can add to the decor scheme thanks to amazing variety in colors, shapes, sizes, materials, and more. On the other hand, they can add an element of protection for your existing floor coverings that will extend their lifespan quite a bit. 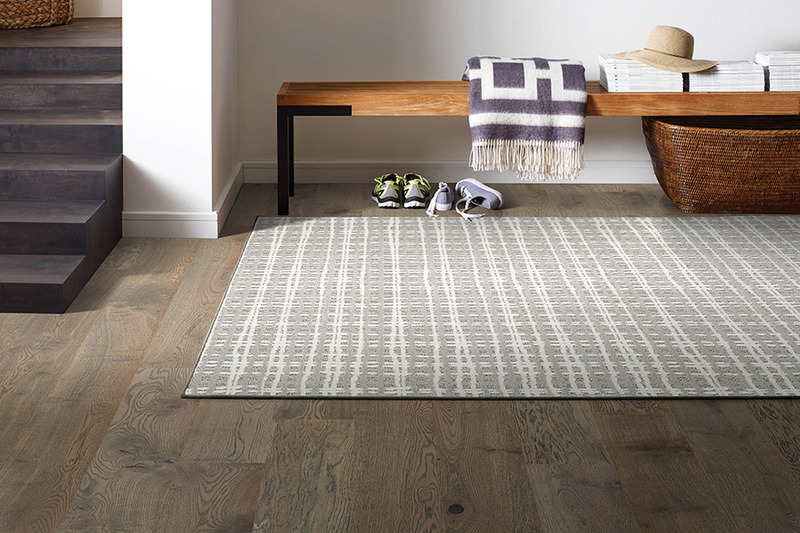 No matter why you’re considering these rugs, we can help you find exactly what you’re looking for and even more. Yates Flooring is family owned and has served the areas of Lubbock, Levelland, Brown Field, Lamesa, and Shallow Water since 1976. 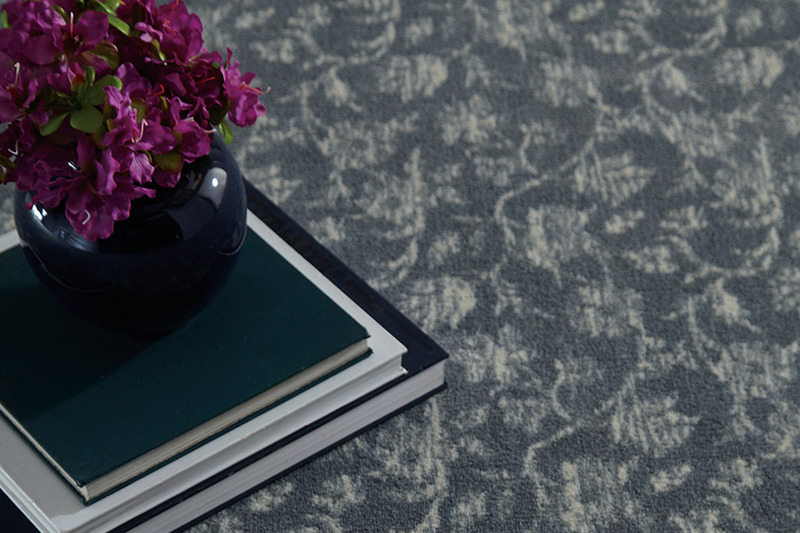 Having grown into one of the largest flooring stores in the United States, we are able to offer a massive selection of affordably prices floor coverings and services for all of our customers. No project is too big or small, and we look very forward to assisting you when you visit our showroom in Lubbock, TX. No one can deny the amazing protection that area rugs offer your floors. Used under heavy furniture legs, they can help to keep hardwood from denting and carpet from becoming crushed. 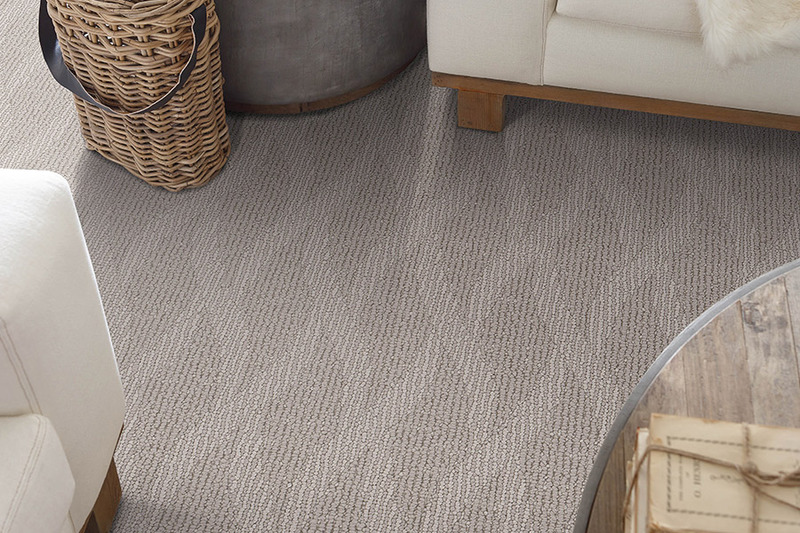 They can also help trap dirt and debris and keep it from being tracked in to eventually scratch hard surface flooring, or become embedded in carpet, causing stains and foul odors. They are excellent as runners in high traffic areas, and can really help your flooring to reach its full potential in lifespan. On the other hand, area rugs can be just as amazing when simply used as a decor element. Adding color or a unique shape or size can really make your decor pop, and bring the latest trends to the forefront of any home. For those who entertain on a regular basis, it could be just the conversation starting piece you’ve been looking for. Don’t forget that you can choose from a wide selection of pre-made area rugs, or you can opt to have one custom made, to your own design specifications. 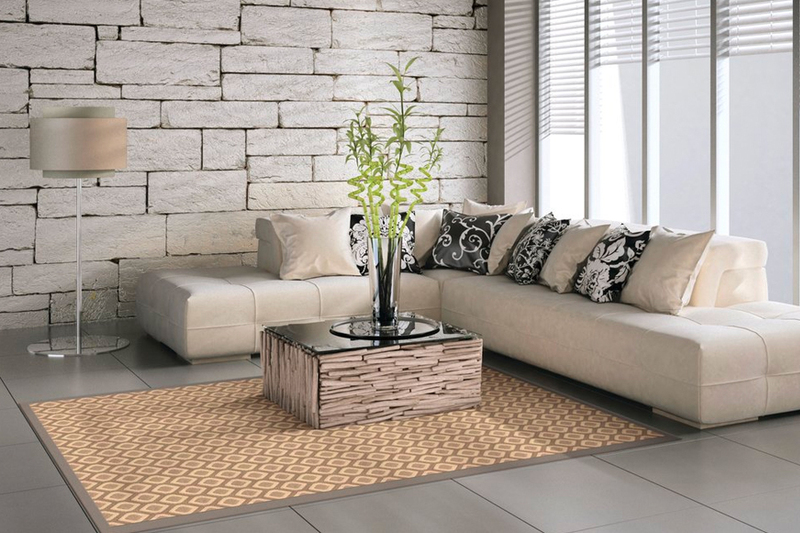 No matter what you decide to use area rugs for, you’ll appreciate everything they bring to your home. What’s more, if you decide you don’t like them where they were installed, it’s simple and easy to have them moved to a different location, or moved to be cleaned or serviced.